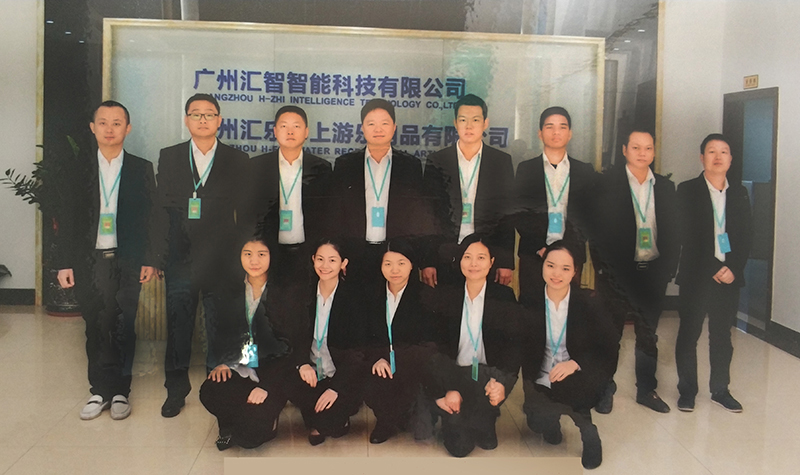 The team of Guangzhou H-Fun has more than 10 years experience of water park products. At the beginning, we make order from other inflatable product factories, but problems come soon. To control the cost, most of manufactures produce water park tubes by using high frequency pressing technology. However, those tubes were very easy to get damaged from the joint which get huge safety risks. Even we tried to ask them use hot air welding technology, their craftwork was too rough to satisfy our requirements. That is the reason why we decide to build our own factory to produce safety water park tubes by using hot air welding technology(Heat bonding). We found the most skilled workers to guarantee the quality of our products, and developed integrated mould to control the cost. Our new products soon get popular in many water parks and get some main customer like Wanda and Floraisland. These new products can be used much longer than old ones. As time went by, we found the handles became the brittlest part. After trail and error, we reinforced the handle with PVC pad to solve this problem. As the market growing fast, more and more large equipment are built in water parks, accidents as well, which push us to develop the most safety water park tubes. We extra reinforced the middle joint of four person tube, which is the weak part before. Last year, we created four-air-chamber safety four person tubes(Clover Leaf Tube), which is much steadier and safer: even one of the air chambers get damaged, others will not be affected, and the tube still can carry players back safely. We apply patent for this design and introduce the safety tube to our customer. Now, no players get hurt on our clients' water park anymore after using our safety tube. H-FUN would love to cooperate with customers around the whole world to create a safe water amusement park circumstance for the global human beings.